Our Laguna Hills Music Academy offers piano lessons for students of all ages and abilities from beginners to very advanced students. We offer every style of piano lessons including classical, jazz and pop. We have students who want to play just for fun and students who wish to reach high levels of the Master's classical repertoire We are able to match students with a teacher that works best with their particular age, ability and interest. We start piano lessons at any age from age 5 and up. Before age 5, we recommend our group preschool music program. 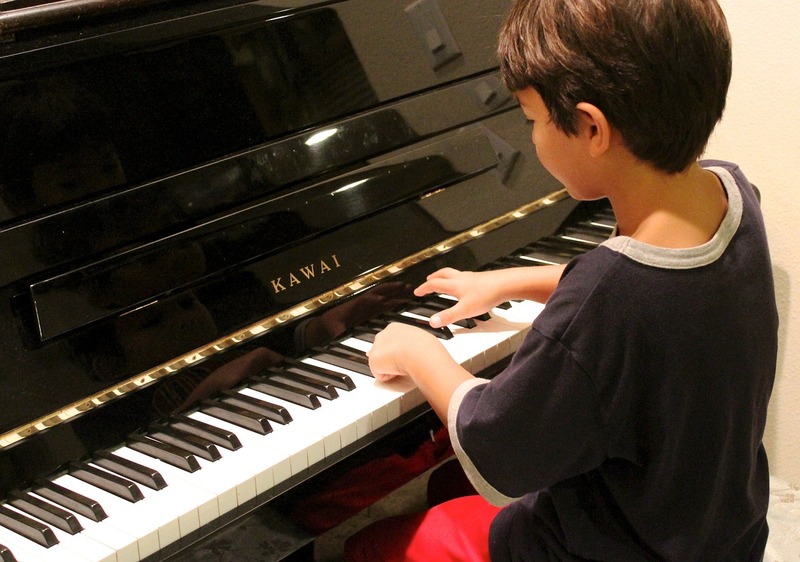 Our private piano lessons are one-on-one instruction and lesson lengths are 30 minutes, 45 minutes or 1 hour. For our advanced piano students we have teachers with who can prepare them for university entrance.